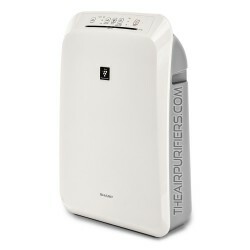 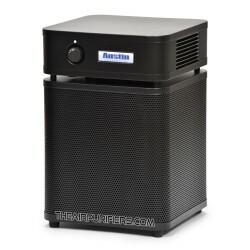 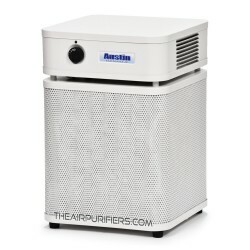 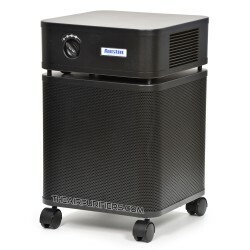 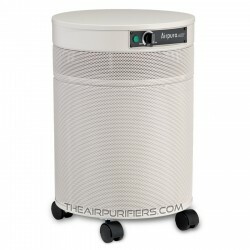 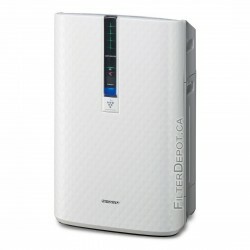 Air Purifiers Type There are 56 products. 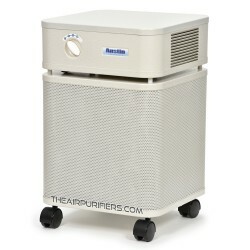 Cart Mounted Air Purifiers. 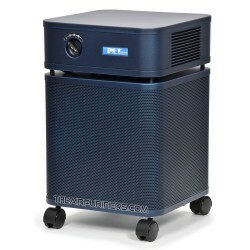 The Cart mounted air purifiers provide the best options for mobile on-demand air purification for commercial, institutional and professional applications. 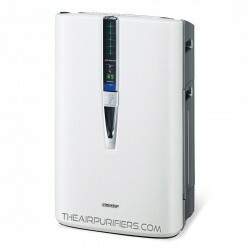 Wall Mounted Air Purifiers. 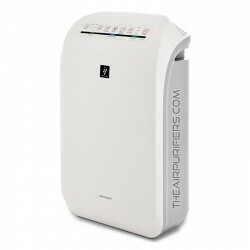 The Wall Mounted Air Purifiers are space saving air purifiers for tighter spaces.